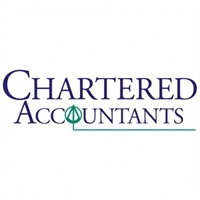 There are a number of words called 'Sensitive', such as Chartered Accountant, which will require approval from the Secretary of State in order to incorporate the Company. There are two categories of sensitive words. The first one, as described above will only require approval from the Secretary of State, the second category requires the support of a specific body. for example, the use of the words 'Post Office' will require the approval of the Royal Mail Group as well as the one of the Secretary of State.